Made possible with the support of the Embassy of the Kingdom of the Netherlands and Gaia Art Foundation. 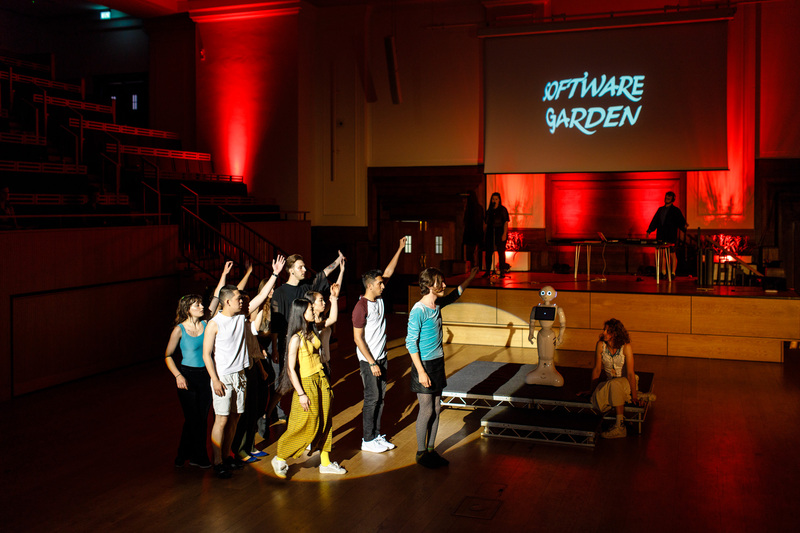 Pilgrim will present Software Garden, a new commission for Block Universe 2017. This performance explores connections between technology, disability and care as a way of looking at larger political frameworks. 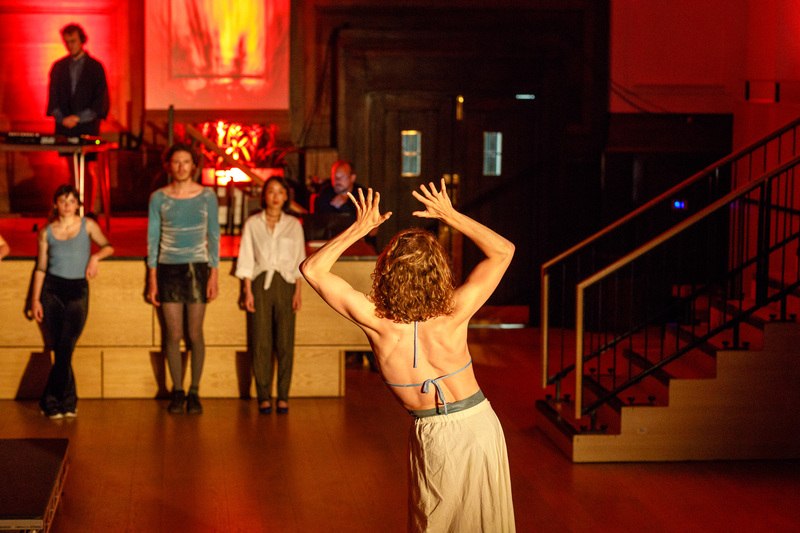 Interweaving poetry, speech, song and choreography, this will be the first performance as part of a larger new body of work built on Pilgrim’s first experimental music album. Unfolding somewhere between Kabuki theatre, a pop concert and a political social space of action, this performance will attempt to bring together a variety of people from different ages, backgrounds, human and robotic, to propose the creation of an embodied system of care and kindness as a software garden. In collaboration with poet Carol Kalled, singer Robyn Haddon and dancer Casper-Malte Jørgensen. Rory Pilgrim (b. 1988, Bristol) is a British artist whose practice is based on emancipatory concerns in which personal and political questions are brought together to explore questions of time and connections between activism, spirituality, music and community. Solo shows include at Rowing Projects, London, Flat Time House, London, Site Gallery, Sheffield, Andriesse-Eyck Gallery, Amsterdam, and sic! Raum für Kunst, Lucerne, and group exhibitions, screenings and performances at South London Gallery, Guangzhou Triennial, Kunst-Werke, Berlin, and Stedelijk Museum, Amsterdam.